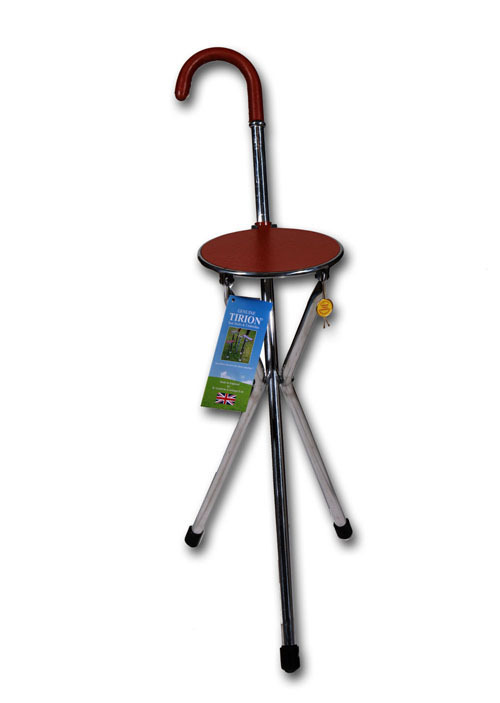 The Tirion® range of seat sticks & shooting sticks are the best available in the market. Only top quality materials are used in the manufacturing process. Craftsmen assemble the metalwork and stitch the leather at our factory in Walsall, England, which has a famous manufacturing history and heritage. Our largest and most luxurious stick. 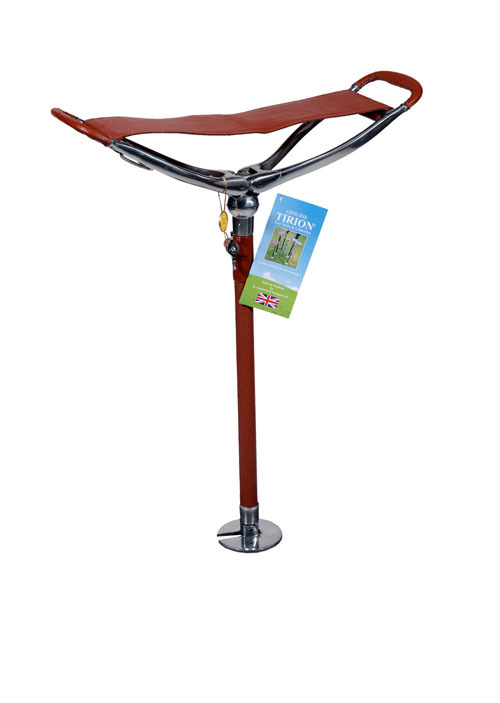 Extra large seat, pocket clip and folding ground plate. 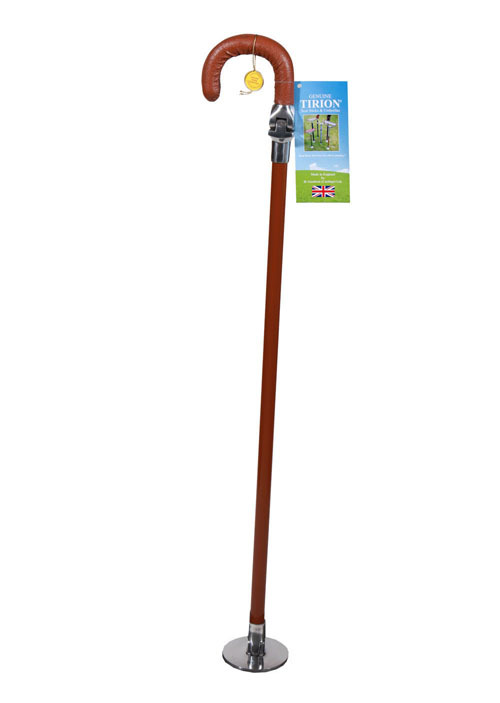 A most practical combination of a walking stick and a seat stick. The handles open to form a seat. 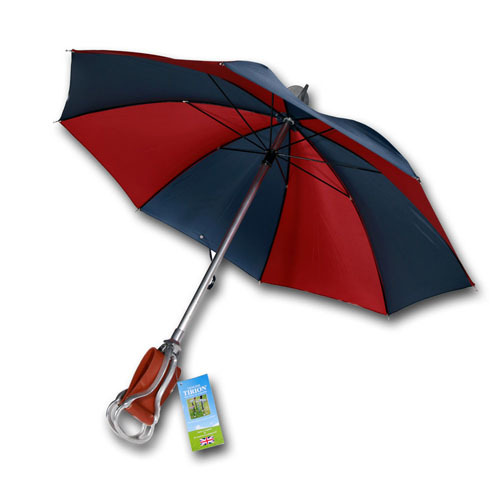 This handy and stylish umbrella shooting stick combines an umbrella for rain or shade and a sturdy seat.